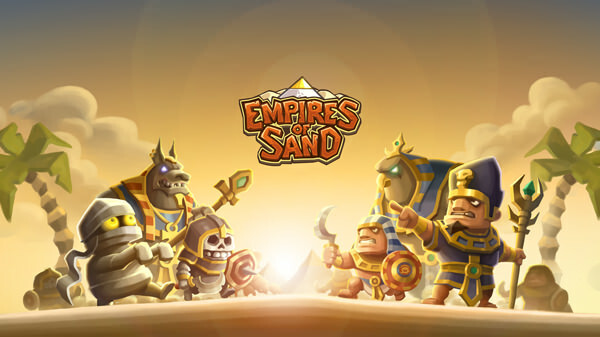 Become a pharaoh and fight against the evil god Seth to retake control of Egypt.Empires of Sand represents a step ahead in the strategy game genre, combining tower defense and management.Defend your base against enemy attack while you send your troops out to finish off your opponents. During your adventure you also have to defend and manage your main city. Construct new towers, gain the favor of Osiris, research upgrades for your troops and use them in battle to get your empire back. 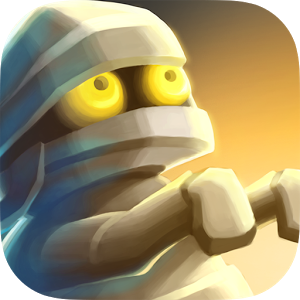 ■ Campaign: challenge Seth’s troops to retake Egypt in amazing tower defense levels.